2 of the most influential artists and producers in hiphop history joined forces on a new single Rebel Music. The track is available on itunes now by clicking HERE . 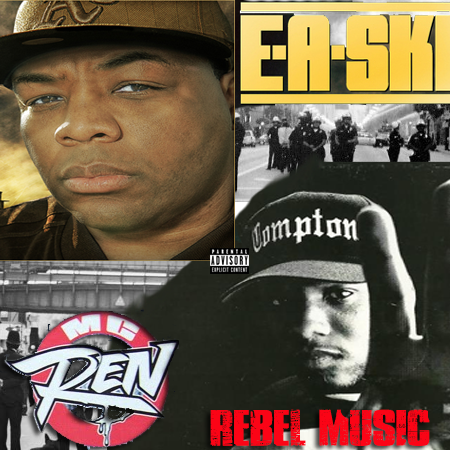 Produced by EASki, the track has signature MC Ren 's name on it, and true hiphop culture available for you all to purchase.